Questions? It can be difficult to maneuver the maze to good health, but Eaton Chiropractic & Rehab evaluates each person to create an individualized plan. Click here to read our FAQs. Ready to feel better? Schedule an appointment TODAY! What should I expect at my first chiropractic appointment? Find out more about our approach to chiropractic care. 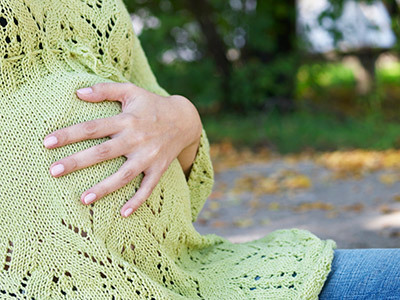 Explore some of the many benefits of chiropractic care during pregnancy. Click for more details. Relax with a true therapeutic massage. Click to find out more. Located on the Northeast side of Indianapolis, Eaton Chiropractic and Rehab Center offers an alternative approach to common musculoskeletal pain syndromes while still maintaining an individualized approach to care. The practice space is shared with Symmergy Clinic and Dr. Kenneth Golden. The coupling of these two clinics allows for the most integrated approach to patient care available and provides a unique combination of therapeutic options for each patient who enters our space. Eaton Chiropractic & Rehab Center won the 2011, 2012, 2013 and 2014 Super Service Award from Angie's List! 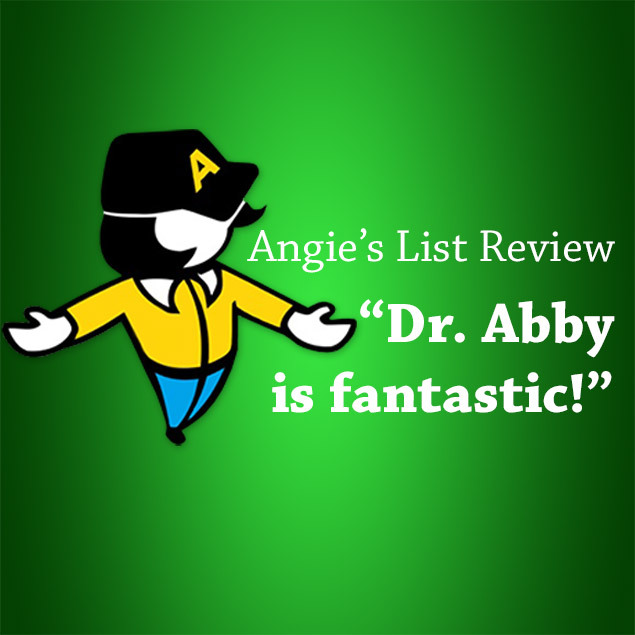 Thank you Angie's List members for your vote of confidence. Dr. Eaton specializes in pregnancy care and is certified in the Webster technique. This has allowed her to successfully help breech babies move into a normal head down or vertex position. With a thorough examination, Dr. Eaton will create an individualized functional rehabilitation to restore muscle strength. The patient takes an active role in the healing process which also allows for long-term relief of symptons. Not familiar with Kinesio Taping? If you've ever watched the Olympics, you've probably seen one of the athletes sporting a design on their body. Well, that is Kinesio Tape. The technique stimulates the receptors in the muscular system and resets muscle tension. Our massage therapists are trained to work with a variety of acute and chronic conditions. Your visit will not only be relaxing but therapeutic. Our therapist and Dr. Eaton work as a team to develop a treatment plan that is best suited for your condition and designed to give you maximum relief. Ready to learn more? Click the "read more" button below.